Researchers at the Johns Hopkins Bloomberg School of Public Health found there was a 28 percent increase in psychiatric visits among Americans ages 6 to 24 between 2011 and 2015, HealthDay reports. Lead researcher Luther Kalb said the rising suicide and opioid epidemics are a factor in the increase. 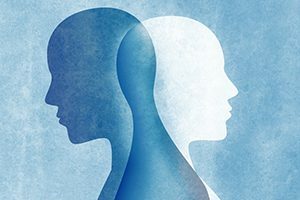 “Emergency department providers could also be more likely to detect and/or ask about pediatric mental health issues, which leads to increased detection,” he added.